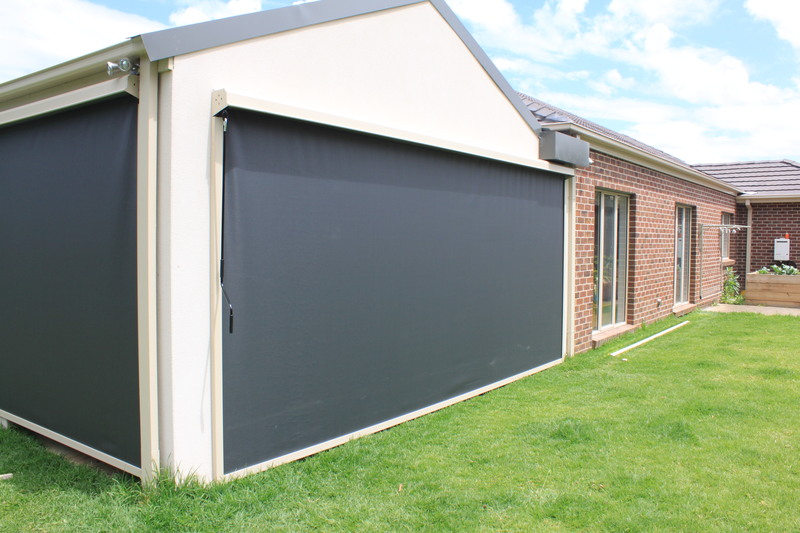 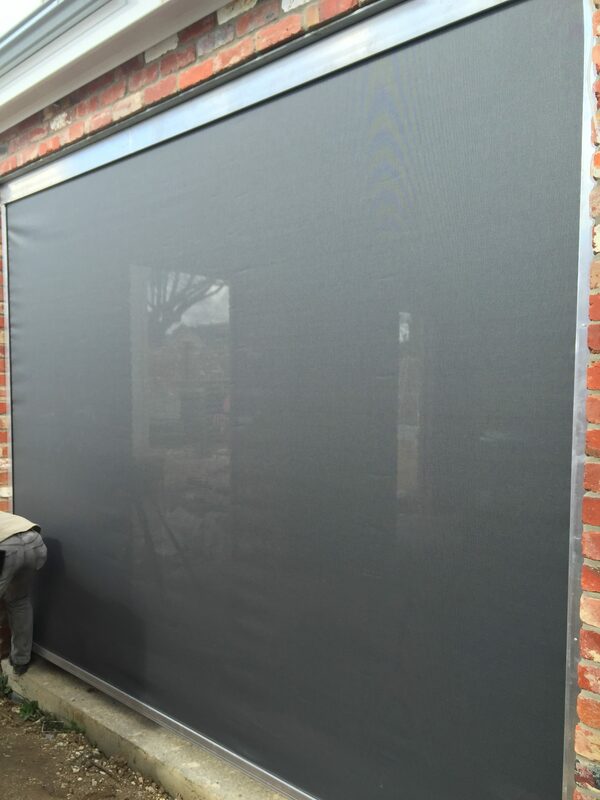 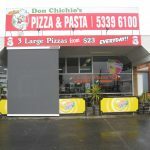 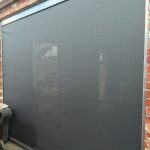 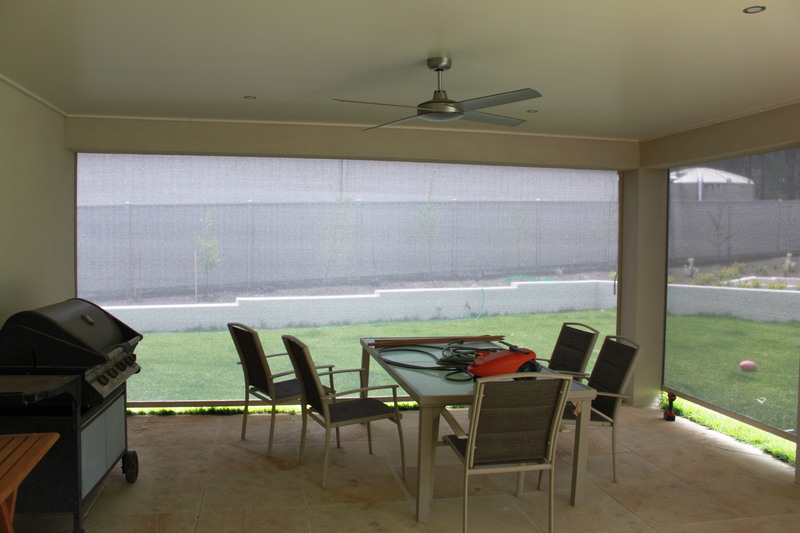 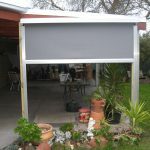 The ZIPScreen outdoor blind awning system (some times referred to as patio blinds or alfresco blinds) is a modern awning to enhance your outdoor living. 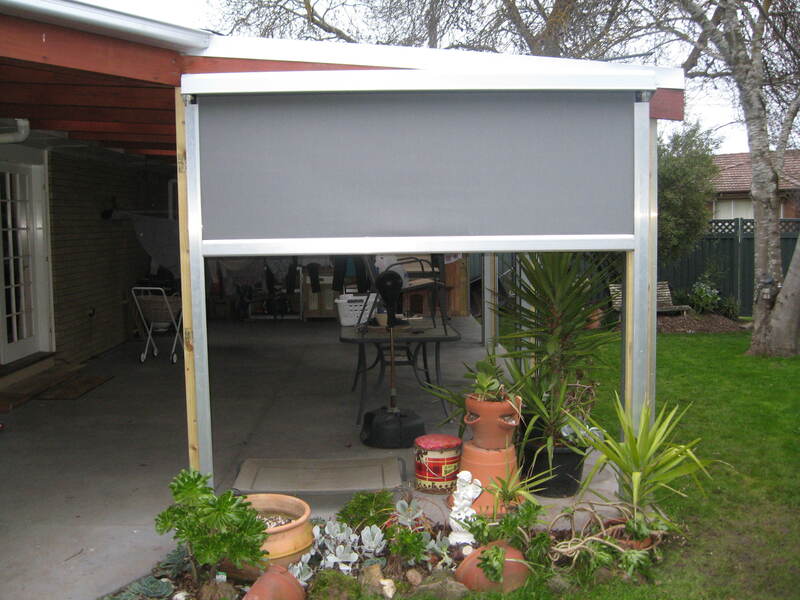 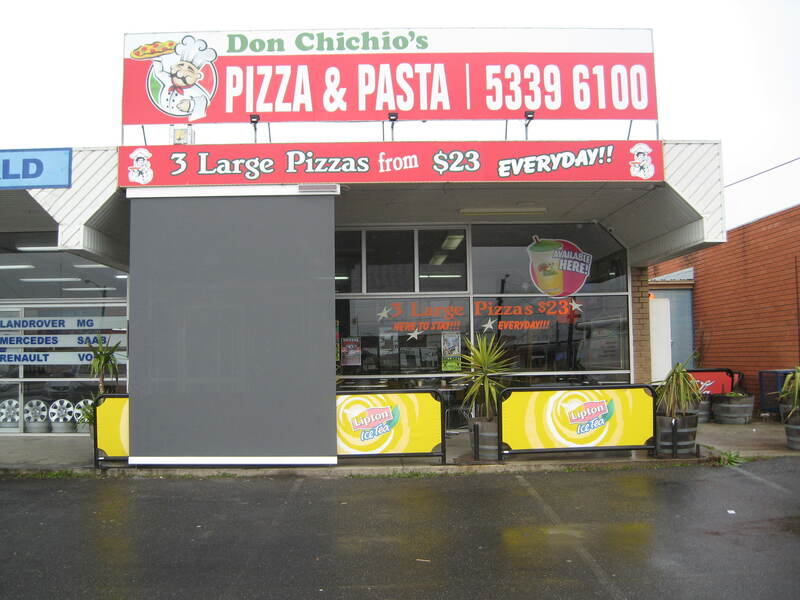 Ideally suited to Alfresco areas that ware wanting to provide shade, wind and rain protection. 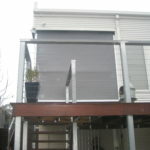 Stylish, highly functional and easy to operate, they are available as Spring, Crank or Motorised operation. 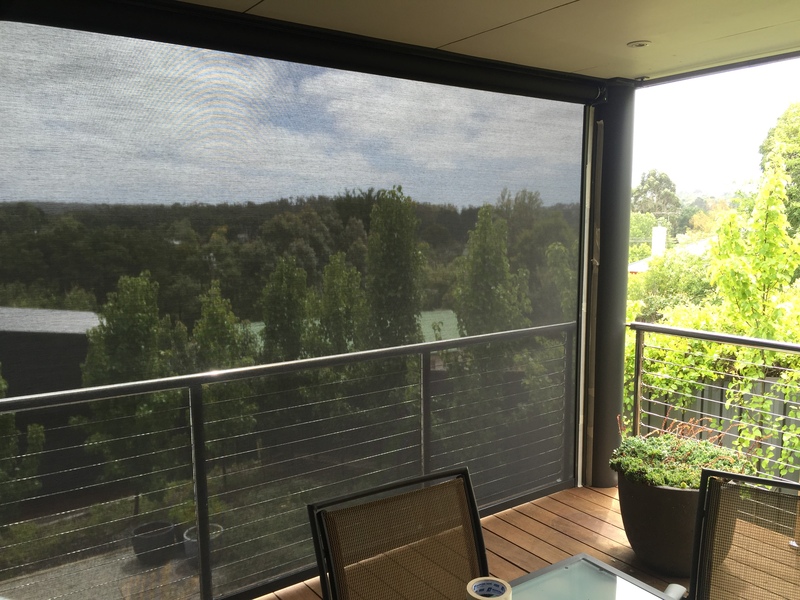 They are perfect for isolating your outdoor enterainment area from the weather Ballarat and Daylesford is famous for. 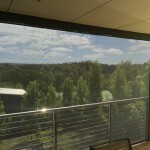 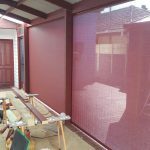 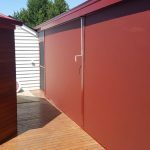 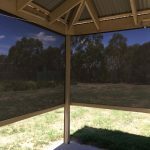 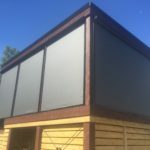 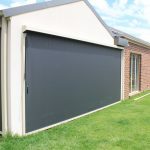 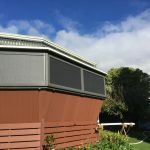 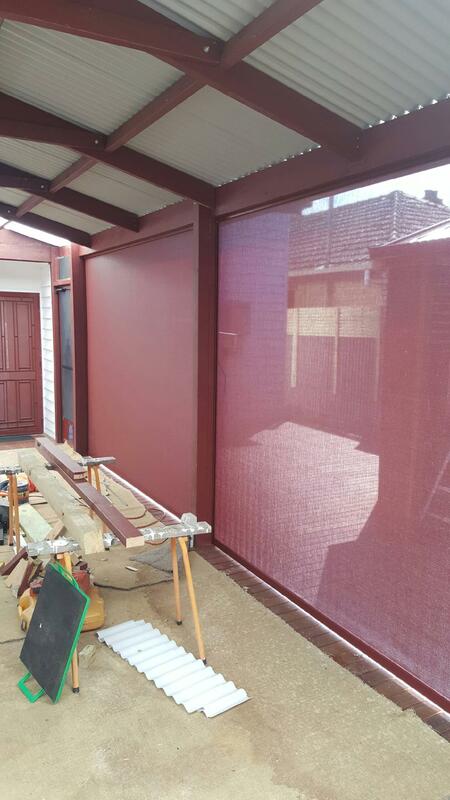 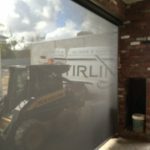 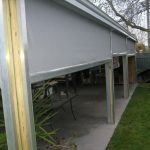 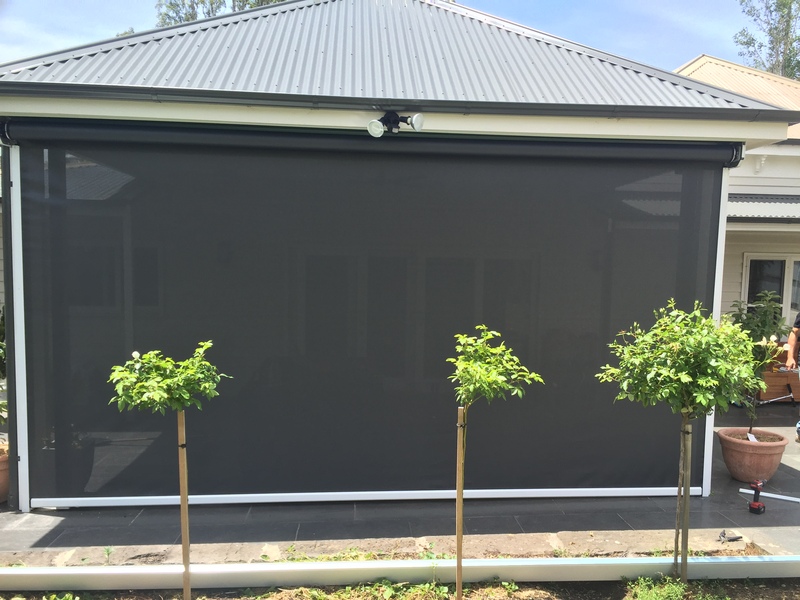 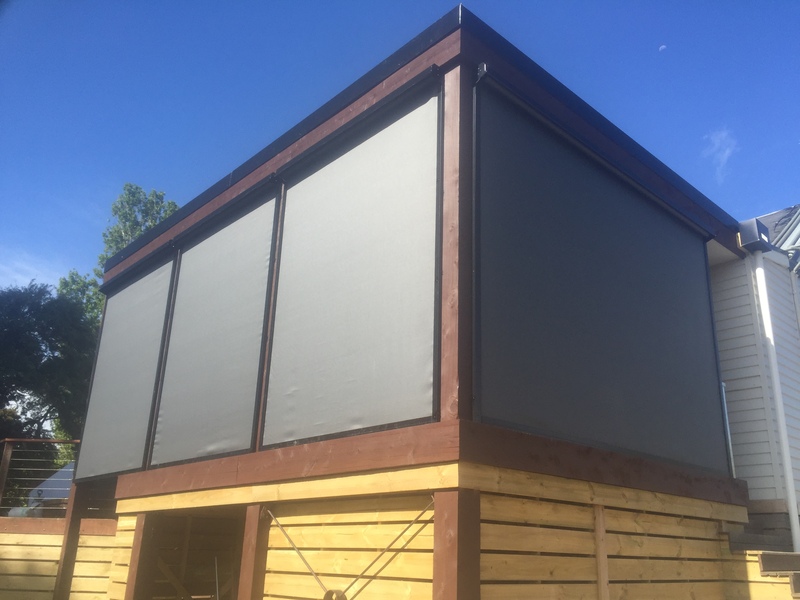 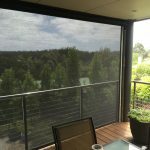 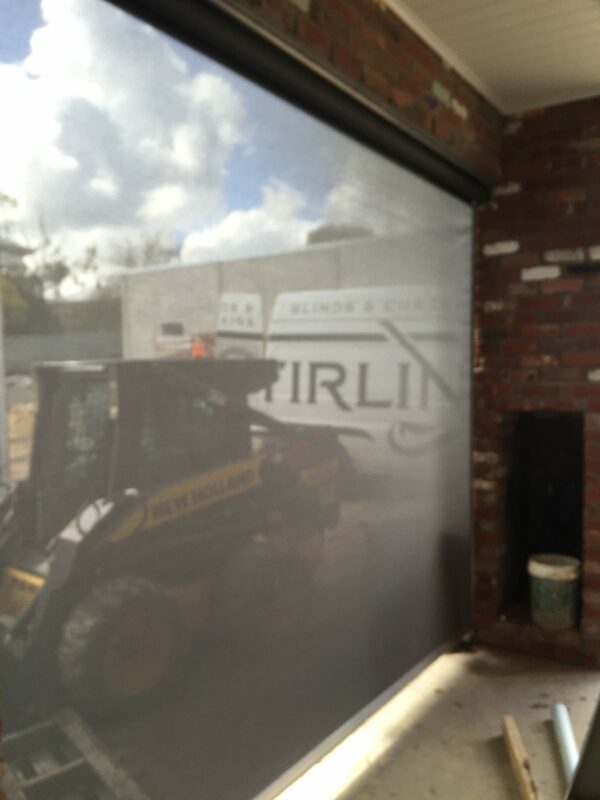 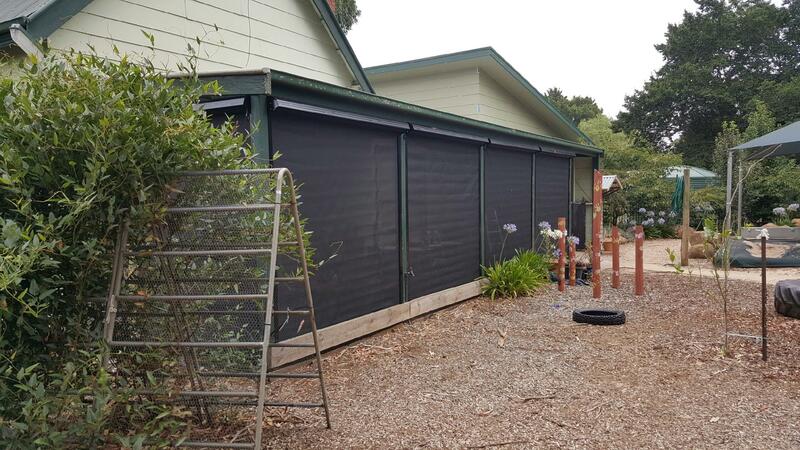 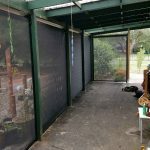 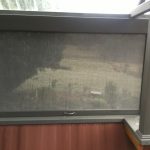 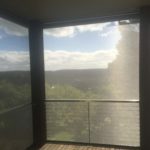 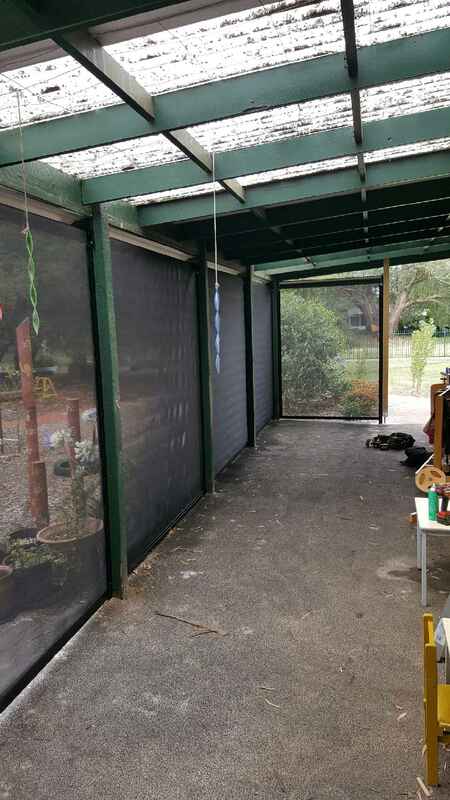 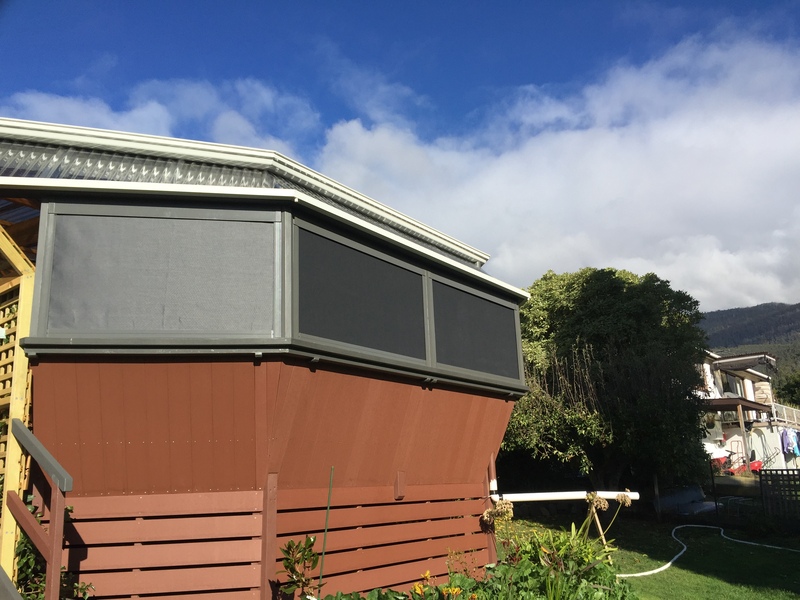 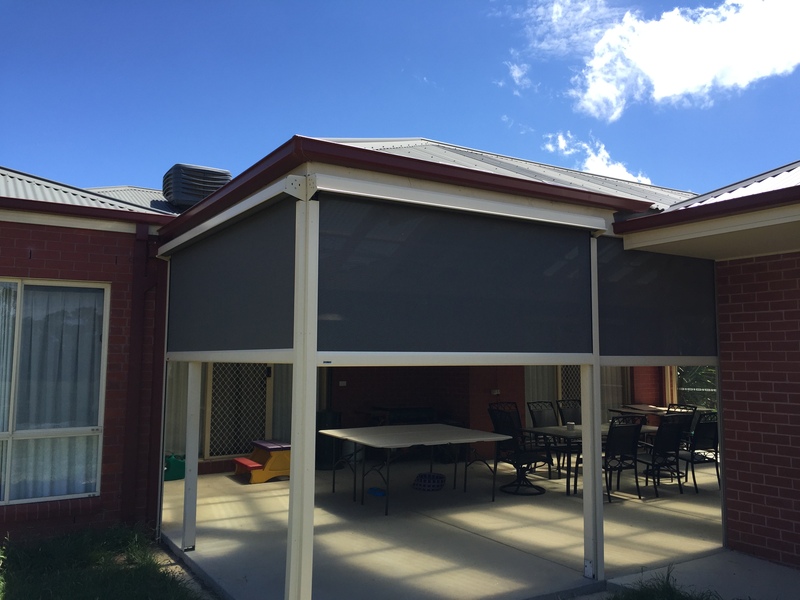 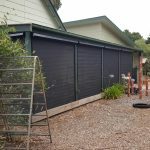 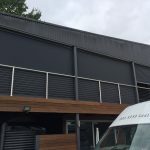 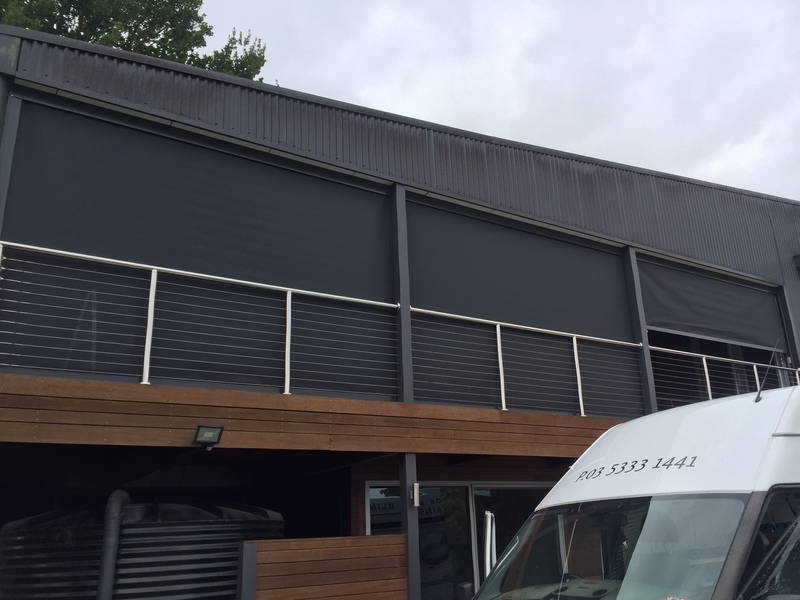 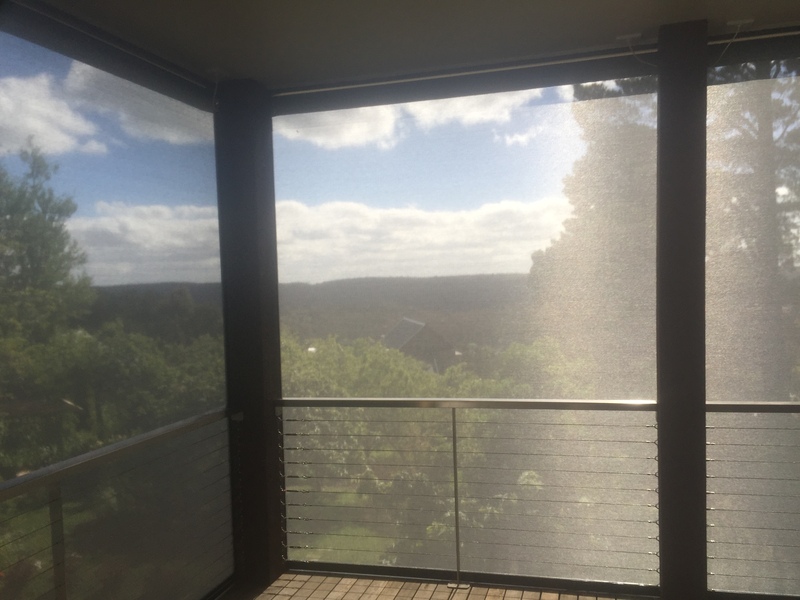 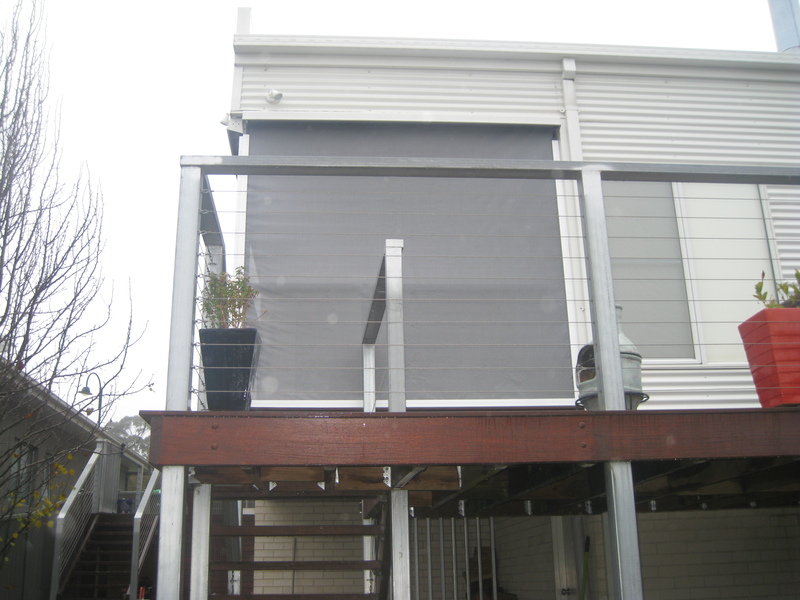 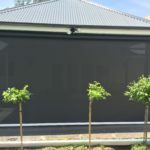 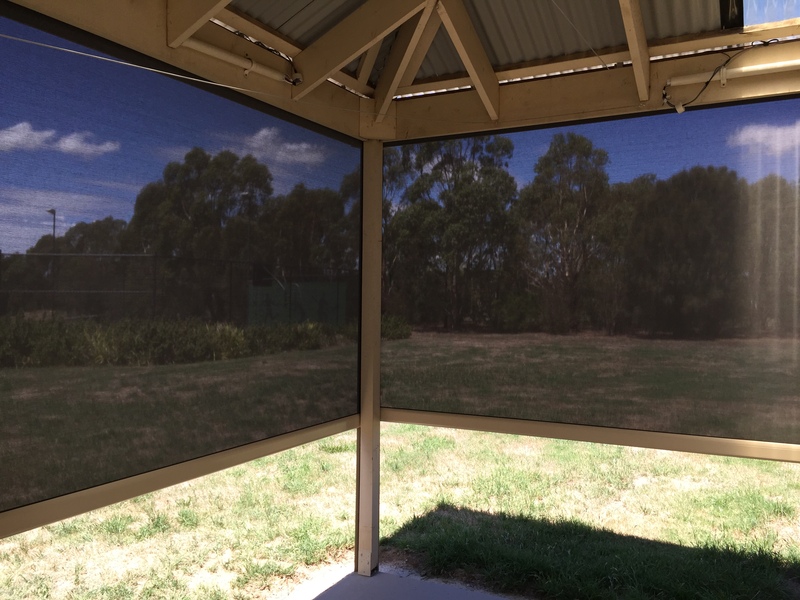 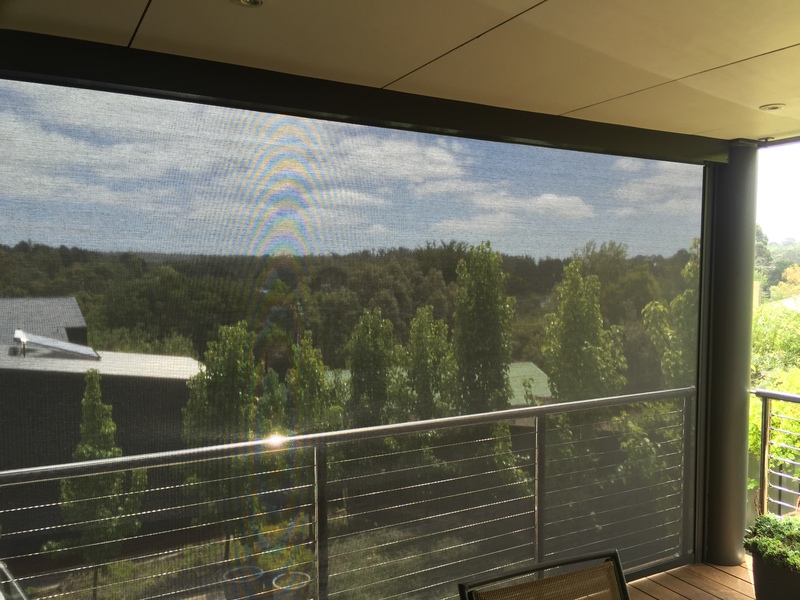 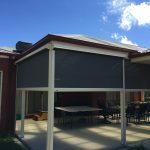 Traditionally most outdoor blinds were done using clear PVC, but with the adverent of the new Mesh fabrics most people are opting for the more stable Mesh fabrics and in Ballarat and Daylesford they offer a more year round solution, while PVC are unsuitable in hot summer sun situations. 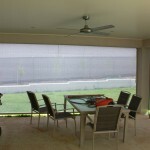 The ZIP system are a enhanced outdoor patio blind, that have side channels. 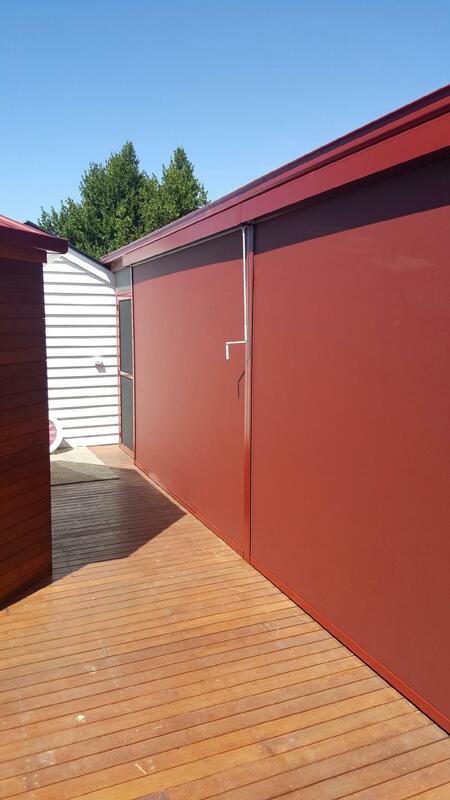 Quality powdercoated aluminium frame & tracks. 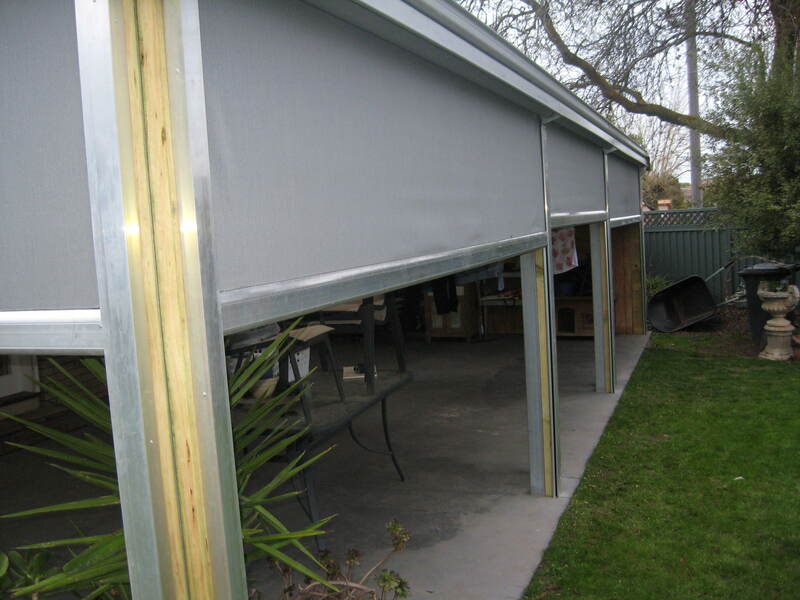 Side welded zip, locks the fabric into the side tracks for complete protection. 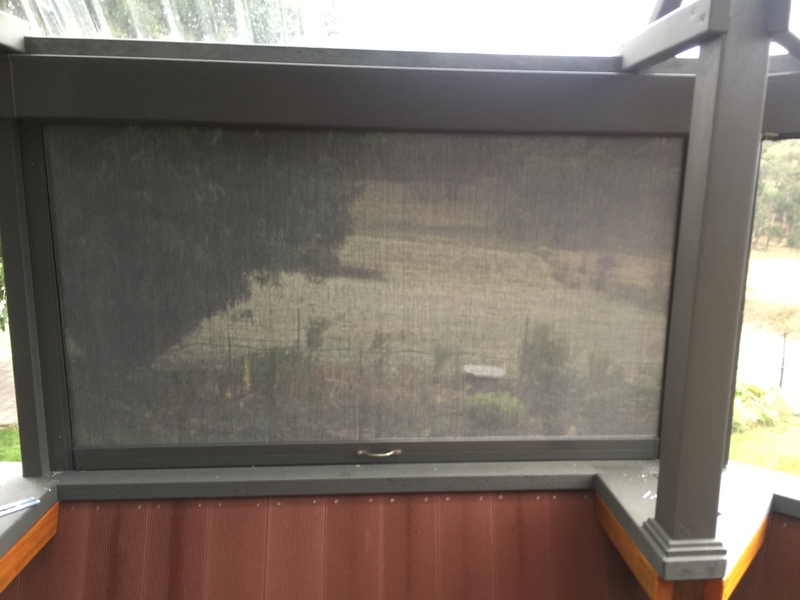 Taylor and Stirling service areas are: Avoca, Ballarat, Ballan, Bacchus Marsh, Buninyong, Beaufort, Daylesford, Creswick, Clunes, Hepburn, Hepburn Springs, Meredith, Maryborough, Maldon, Elaine, Clarendon, Smythesdale, Smythes Creek, Trentham.